We are looking for passionate Quality Assurance Engineers to join the Bangalore Swiggy Engineering team. In this role, you will be taking complete ownership of quality for assigned areas and leading efforts for the overall quality in collaboration/negotiation with DEV, PMs and and taking initiative to improve product quality coverage and effectiveness. 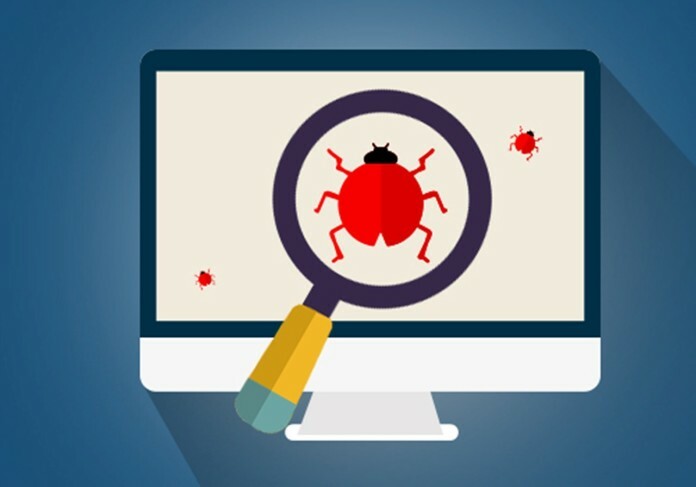 Ability to debug problems in QA and Production environments and help isolate,debug and resolve bugs. 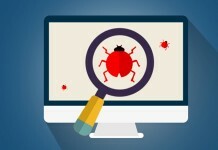 Comfortable understanding requirements from PMs and deriving test cases/scenarios/plans out of it with high coverage , testing the systems and communicating issues/test results to cross­ functional teams early. Experience in mobile testing in both Android and IOS and in UI testing – Cross­ browser and cross ­platform testing . Familiarity with databases like Mysql and knowledge of SQL and knowledge of Linux. Fair knowledge in back­ end testing on Web Services and Databases. BS in Computer Science or equivalent combination of technical education and 2-7 years of work experience. Experience in e-commerce & Ability to write scripts in Java/Python or any other language to reduce manual effort.